Declutter your closet with some wire closet shelving. Complement your household decor with a customized open shelving unit. The right closet organizer can transform the functionality of everything from a large walk-in closet to a small storage closet. 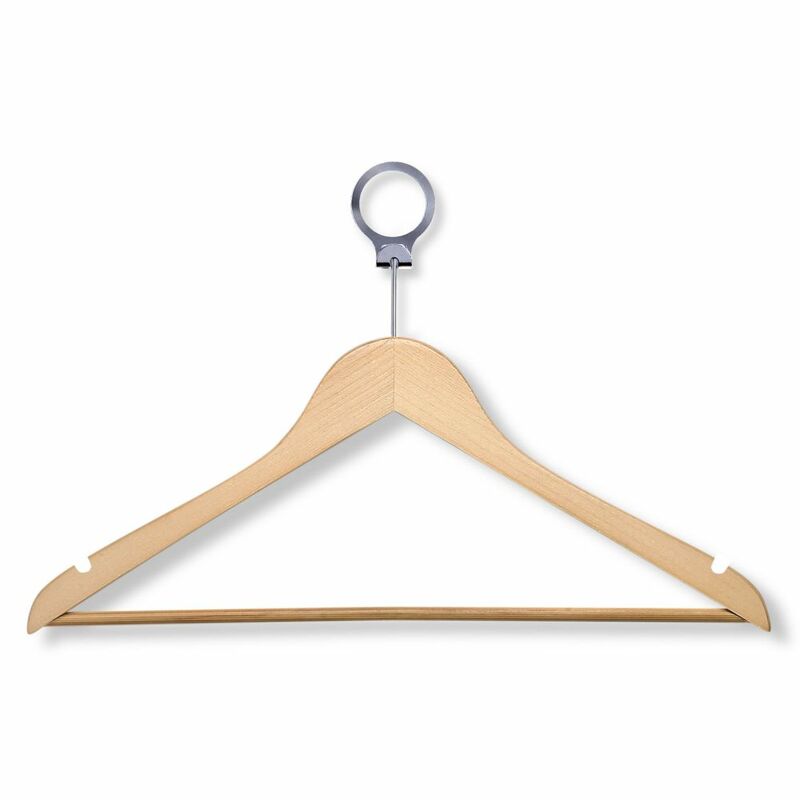 The Home Depot carries a wide range of closet solutions at prices designed to fit within any budget. Before you shop for a new closet system, take stock of your current closet and consider what parts of storage are lacking. Do you need more hanging space? Is shoe organization a priority? Jot down what you think your ideal closet organizer would have and keep the list with you as you explore the available options. When you're ready to start shopping for closet systems, make sure to take careful measurements of the closet, including wall length, wall height, and door openings. 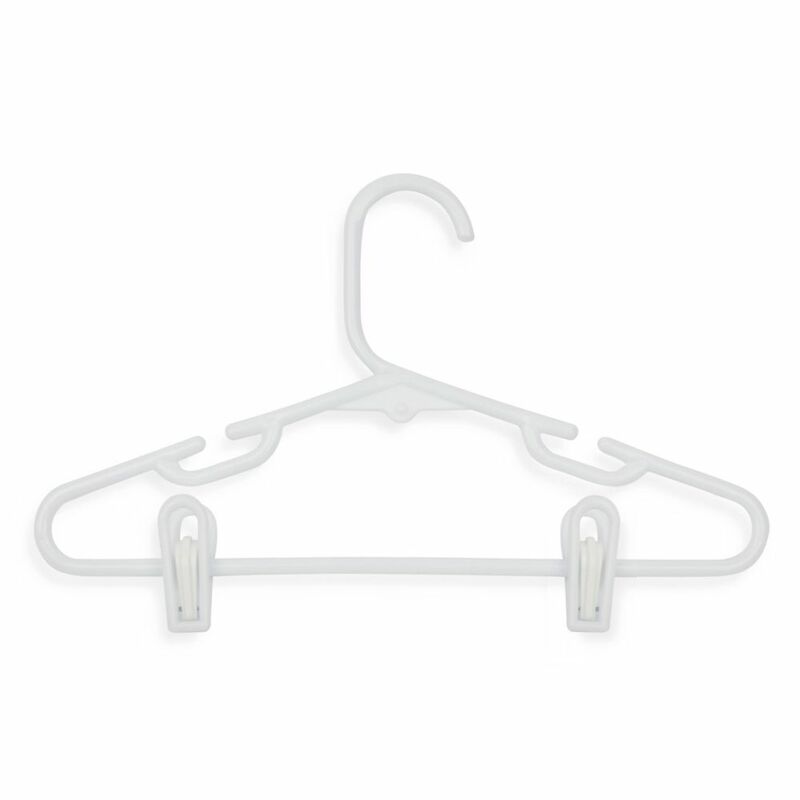 Closet racks come in a range of different materials. Understand the benefits and drawbacks of each one to determine which one makes the right choice for your closet. Wire Closet Kits: Traditional wire closet systems are an affordable and sturdy solution. They are easy to install and often feature shelves and storage components that are adjustable in height as your storage needs change. Wire closet kits often have add-on items available for further customization down the line. Wood Closet Kits: Wood closet systems provide a sophisticated look that elevates a master or guest bedroom. Their offer sturdy construction that will last for many years to come and are available in white and popular wood finish options. Wood closet systems are a larger initial investment and are less adjustable in design, making space planning important. 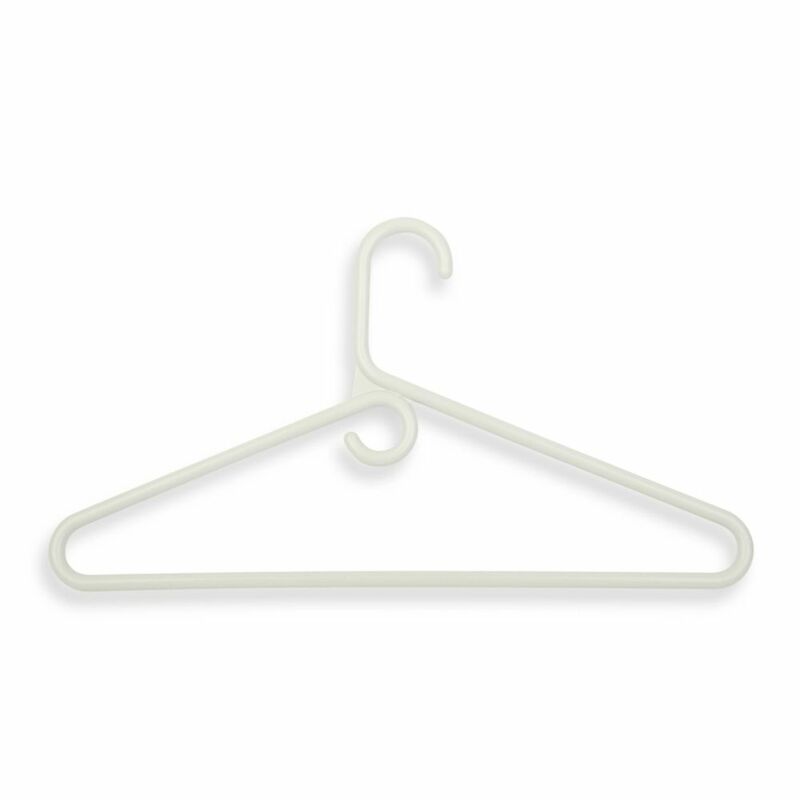 With your new closet system chosen, take a moment to consider additional accessories you may need. Storage bins provide a great place for sweaters, handbags, and other items you wish to store on your closet shelving. 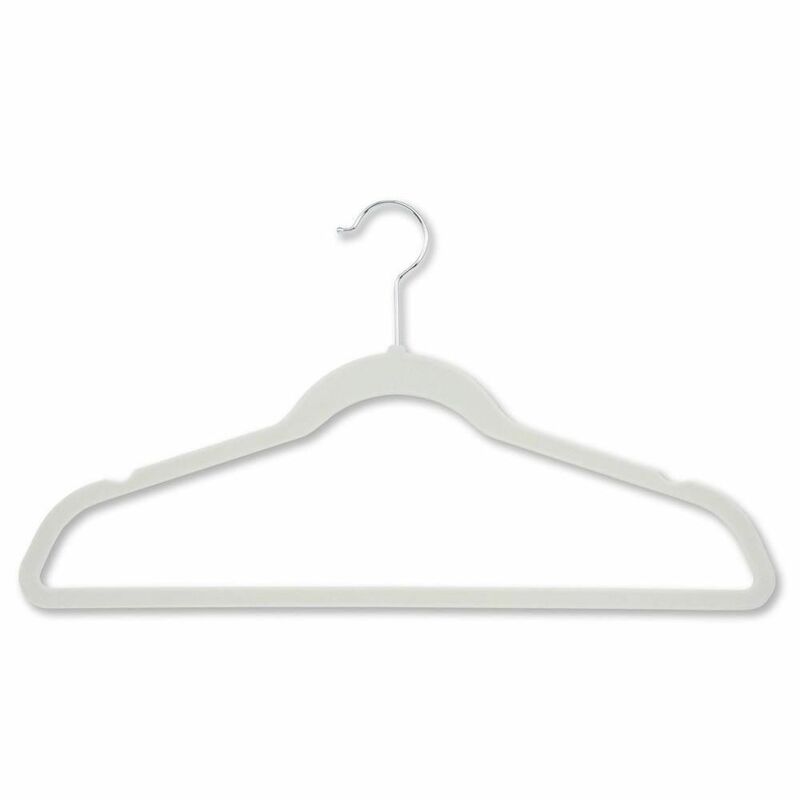 Velvet finish hangers help to prevent your clothing from falling and often take up less width.